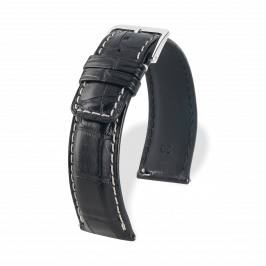 Camille Fournet is a French manufacturer of luxury watch straps established in 1945. 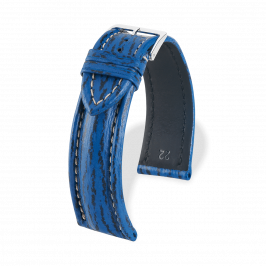 Skins are selected from the best tanneries, and finished to the highest degree of refinement. 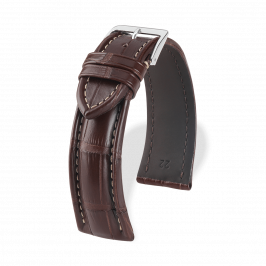 The making of a watch strap involves a series of intricate operations covering preparation, assembly and finishing, and sometimes including almost sixty different stages. Traditional methods were enhanced by the introduction of technology and in-house quality control laboratory.